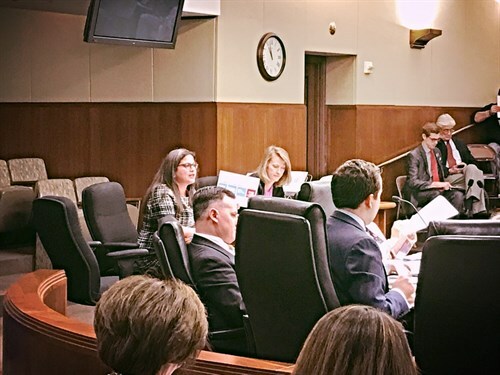 H.F. 89, the Angel Investor Tax Credit bill authored by Representative Sarah Anderson (R-Plymouth) was heard in House Tax Committee this week. Testifying in support of the bill was Genevieve Plumadore from Medical Alley Association, as well as Laura Brod from RoverMed. Brod testified that credits like the Angel Investor Tax Credit were instrumental in attracting investment capital to companies such as hers. Often investors need an “extra push” to make investments in an industry where potential and progress aren’t easily seen on the surface level, and the tax credit does just that. RoverMed is a medical health technology company that has developed nano-capsule technology that provides targeted drug delivery. They are based in St. Cloud, Minnesota. This week both the House and Senate heard bills seeking to make changes in medical faculty licensure permanent. This proposal seeks to make permanent the trial period legislation from last session which allowed for medical faculty licensure exemptions. By making the exemption permanent, foreign medical staff and doctors are allowed to practice in places such as Rochester, Minnesota, and bring with them their skills, innovation, and expertise.  The Medical Alley Association is a strong supporter of these bills. H.F. 959, introduced by Representative Matt Dean (R-Dellwood) was heard in House Human Services Reform Committee, and S.F. 815 introduced by Senator Carla Nelson (R-Rochester) was heard in Senate Health and Human Services Finance and Policy Committee. See our letter of support here. 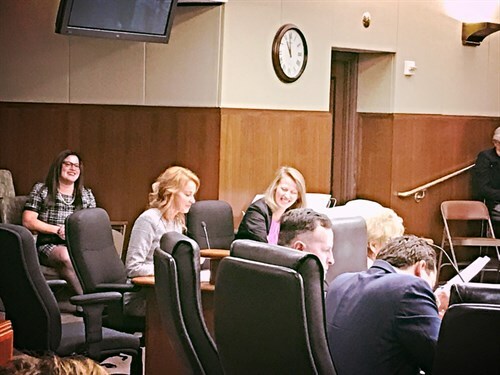 H.F. 1206, a bill introduced Representative Tony Albright (R-Prior Lake), was heard in House Higher Education Committee this Tuesday. Testifying in support of the bill was Robert Wudlick from the Get Up Stand Up to Cure Paralysis Foundation. The bill aims to fund grants for research for new cures and treatments of paralysis. H.F. 1206 also establishes a program for awarding scholarships for spinal cord and traumatic brain injury student research and education. The scholarship fund would receive an appropriation of $500K per year for two years, and the research grant program would receive $2M per year for next two years, for a total ask of $5M.